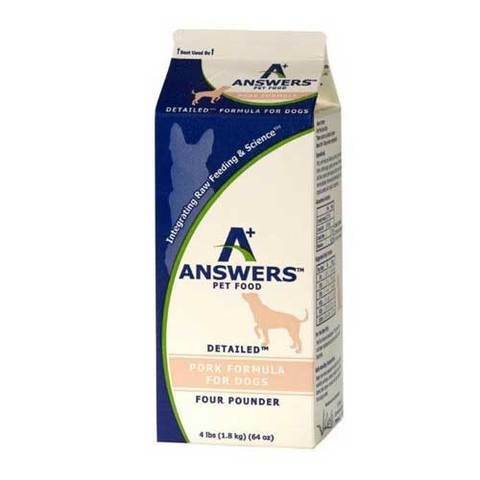 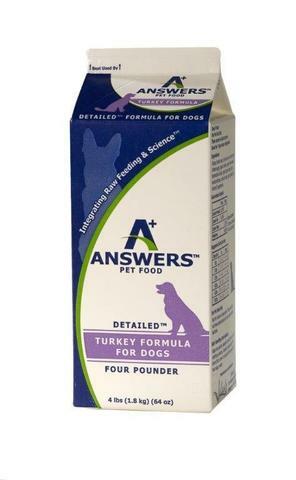 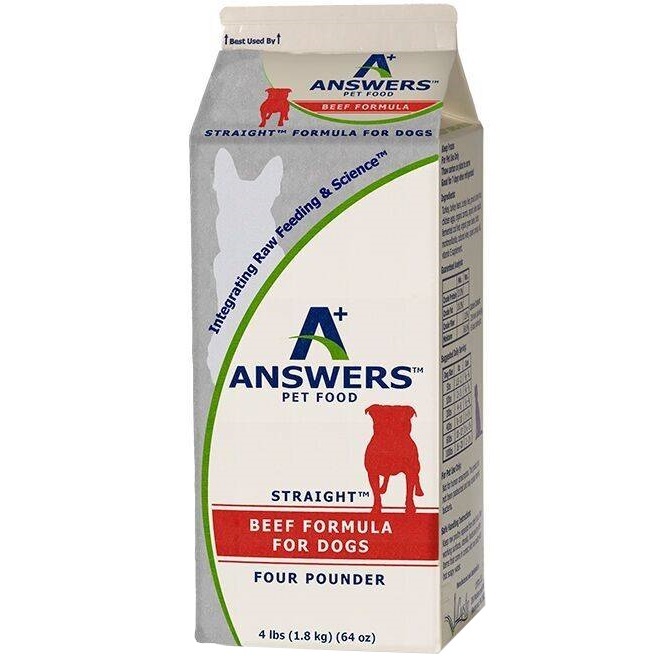 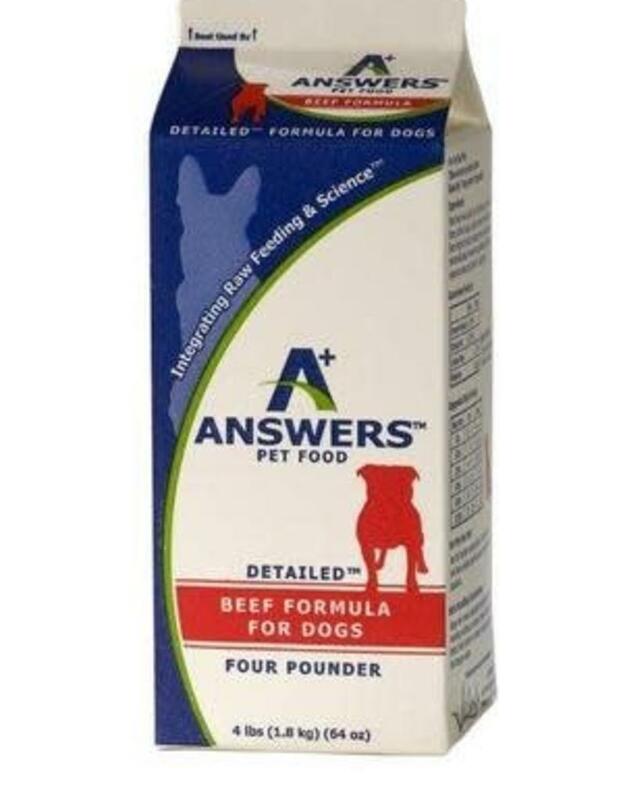 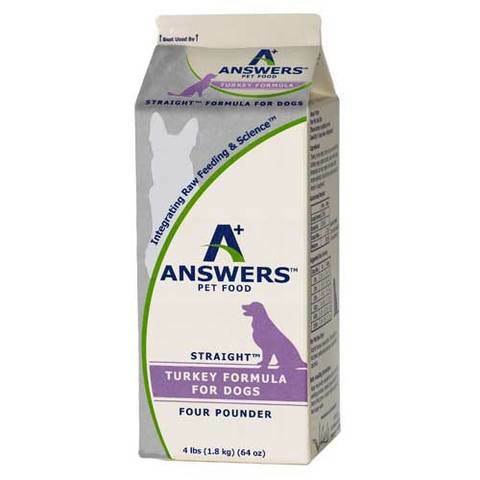 ANSWERSTM Pet Food, manufactured by Lystn, LLC. 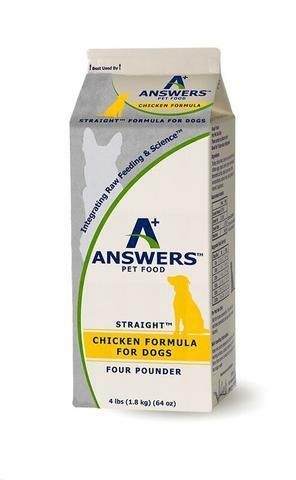 is a novel approach to feeding RAW pet food. 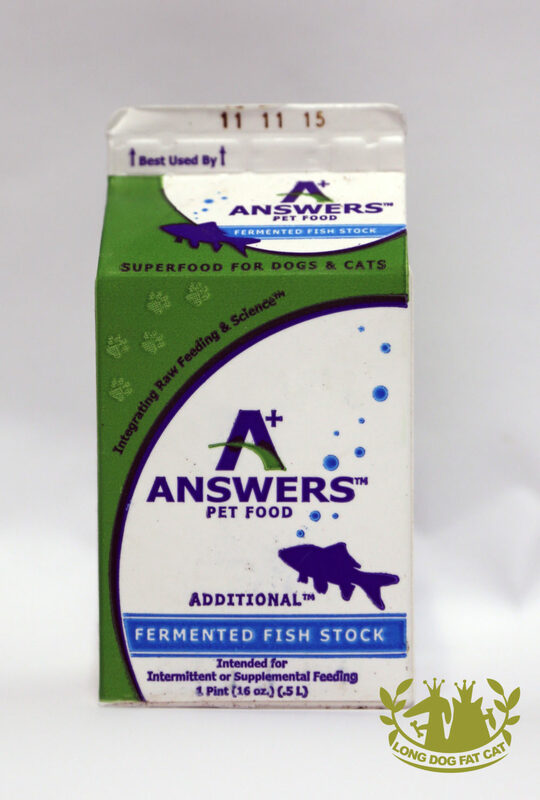 Unlike any other raw diet ANSWERSTM Pet Food enhances the nutritional value of raw food through the process of fermentation. 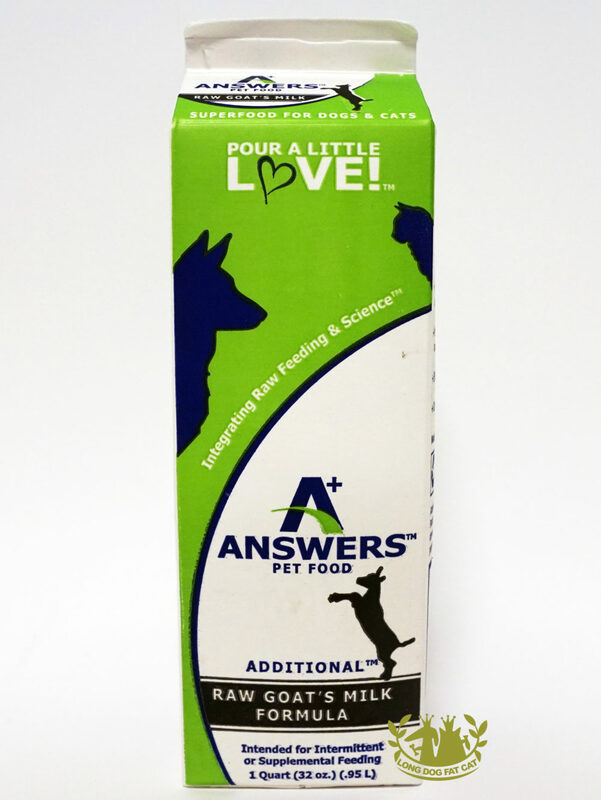 Utilizing kombucha (fermented organic decaffeinated green tea), raw goat milk whey and providing a cultured raw goat milk formula. 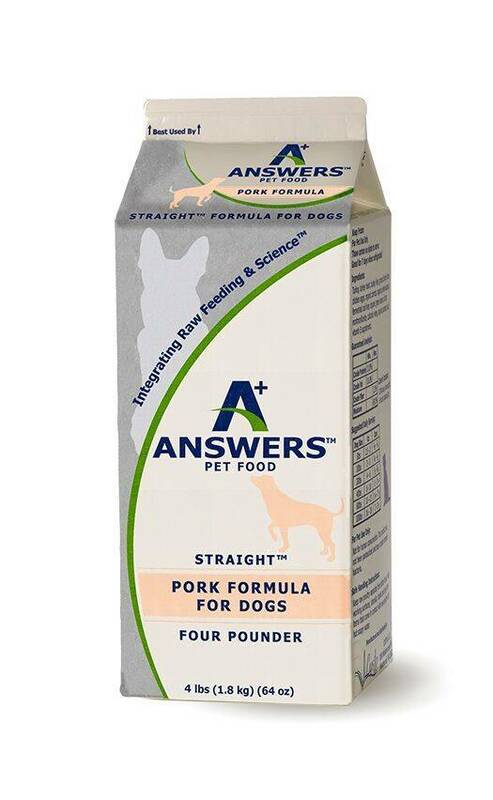 In efforts to benefit every unique shape, size and need of all pets, here at ANSWERSTM we have developed a diverse menu of new raw forms ranging from nibble size to patties and even the popular pounders.